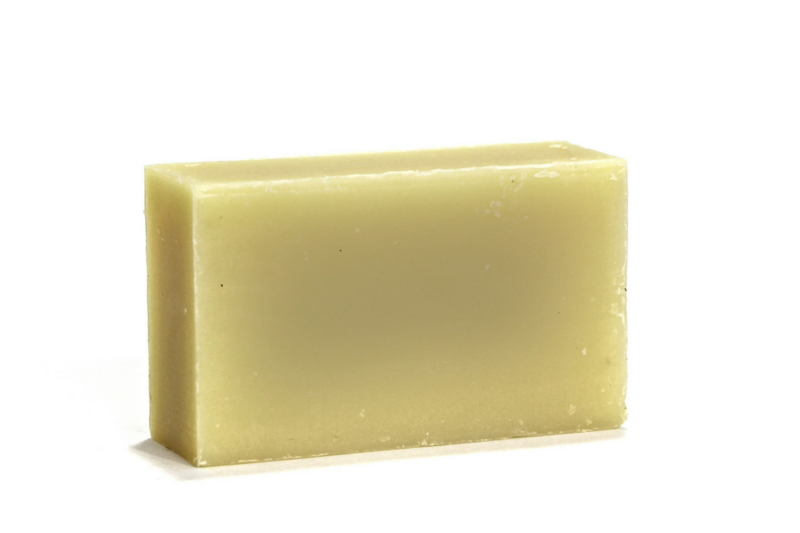 ThThe Silky Lush Shea Butter Soap contains no essential oils and is highly recommended for people with dry skin. The intense moisture provided by our carefully selected Shea Butter and Calendula Extract is absolutely perfect for winter weather, which is known for depleting the skin of natural oils. Use the soap in the morning or at night, either way the hydration it provides is just what your skin requires this season. Directions: We suggest paying extra attention to the driest parts of your body as you lather and rinse. And take a brief moment to appreciate the unique beauty of your body - it’s good to practice a bit of self-love.